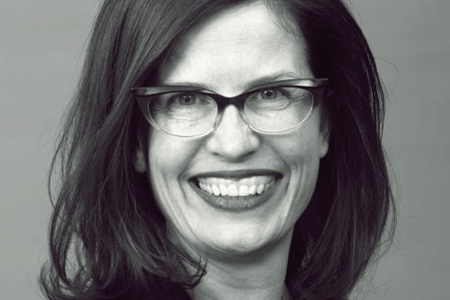 Being frequently asked to work on the business world’s most major deals is sure to get any M&A lawyer excited, but Rebecca Maslen-Stannage admits that it can quickly become hectic. The rainmaker says that with everything that needs to be handled, lawyers in her position often do not have time for reflection, which is why winning the Australian Dealmaker of the Year award in the 2018 Australasian Law Awards was, of all things, refreshing. “Life as an M&A lawyer tends to be pretty full-on, and you don’t often have time to catch your breath and reflect on what the team has achieved. Winning this award gave us a great cause for reflection on the amazing deals our team has done,” she says. Being recognised for her work also showed her the respect her peers and clients have for her. “I have been honoured and inspired by the recognition. I have always looked up to the past winners of this award, and couldn’t quite believe it when I won it. I have had lots of lovely comments from peers and clients,” she says. Maslen-Stannage said that the secret to fantastic performance year in, year out all has to do with the people one surrounds oneself with. She also gives the same advice to young lawyers who aspire to reach the heights she has soared to. 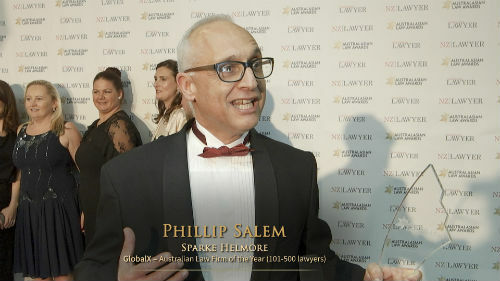 This year’s Australasian Law Awards will honour the best legal professionals and firms in Australia and New Zealand at The Star Sydney on 23 May. Thirty-two awards will be given on the exciting night, which is supported by event partner FTI Consulting for the fifth consecutive year.